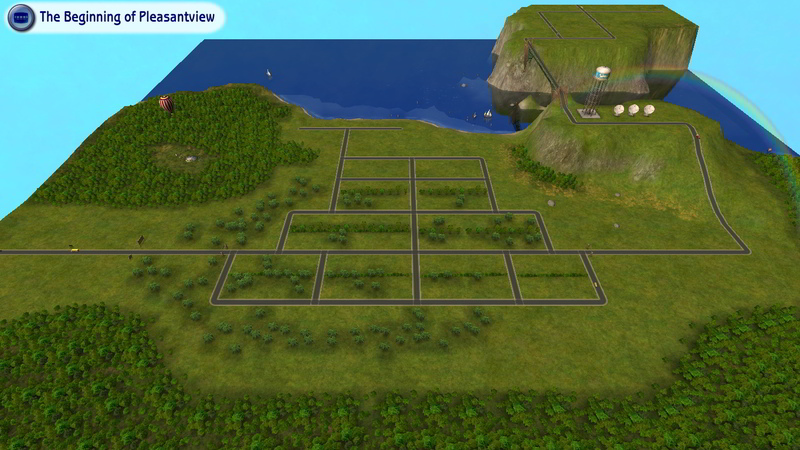 Mod The Sims - The Beginning of Pleasantview. Welcome to "The Beginning of Pleasantview". 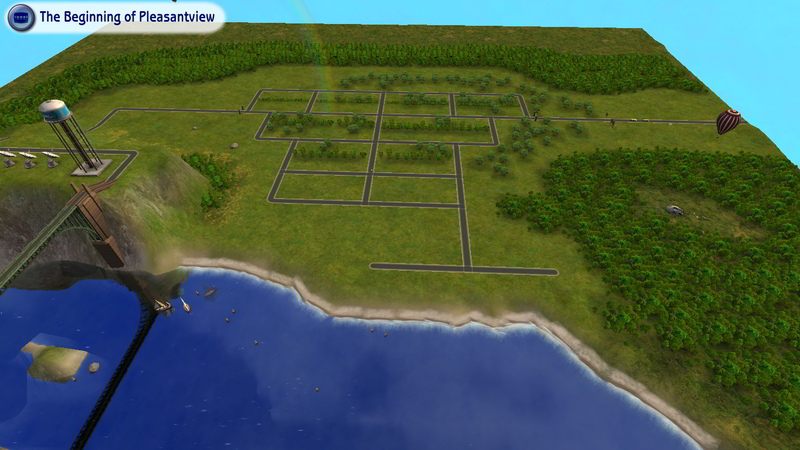 Have you ever wondered how Pleasantview would have turned out if you were able to play the Pleasantview Ancestor's from the start. Well now is your chance, bring them up to current Pleasantview or take them in a whole new direction. Just a little back story of why I made this hood, EA/Maxis deleted most of the ancestor's in Pleasantview, (This is the main reason why Pleasantview is corrupted from the start) and when I found out I could restore the deleted Sims so they would become playable again, I did it! I made Sims with all the stats that I could find in-game and on the Wiki to fix the deleted Sims with. I fixed all the deleted Sims so I could extract them using SimPE. 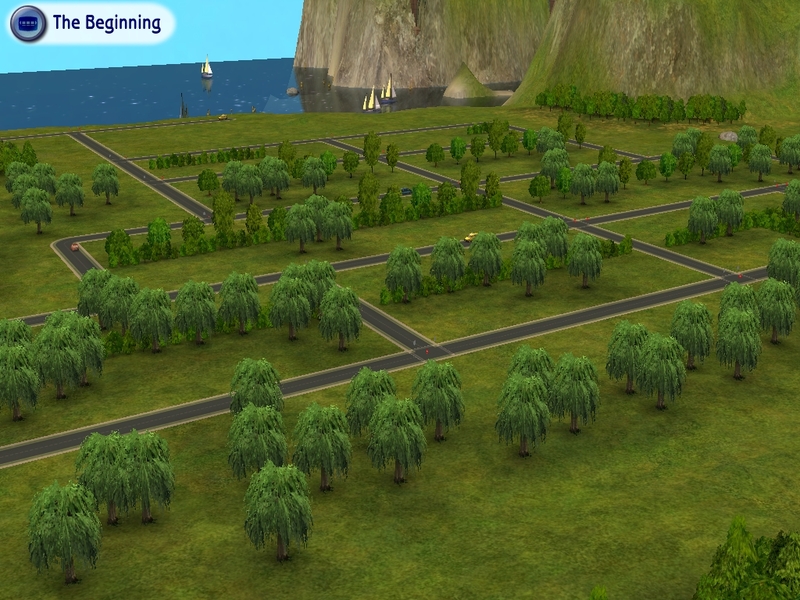 After extracting them I cloned them in this new "The Beginning of Pleasantview" hood using the AGS program making a clean and empty environment with no Maxis content. There are only 39 Sims in 20 families, there are no townies/NPC's in this hood. These Sims have the original DNA, original Genetics and original looks. I tried to use the same style and color clothing they had as elders if it was in the game. Irma Oldie will not have the Beehive hair. After cloning them as elders I cycle through all the ages from toddler through elder and back down to adult. I have not placed any lots in this hood. Most players like to remodel or use houses they made or downloaded anyway. To use the small island in the upper right corner you will need a camera mod, I use GunMod's Camera mod http://www.modthesims.info/download.php?t=97642 and it works great.